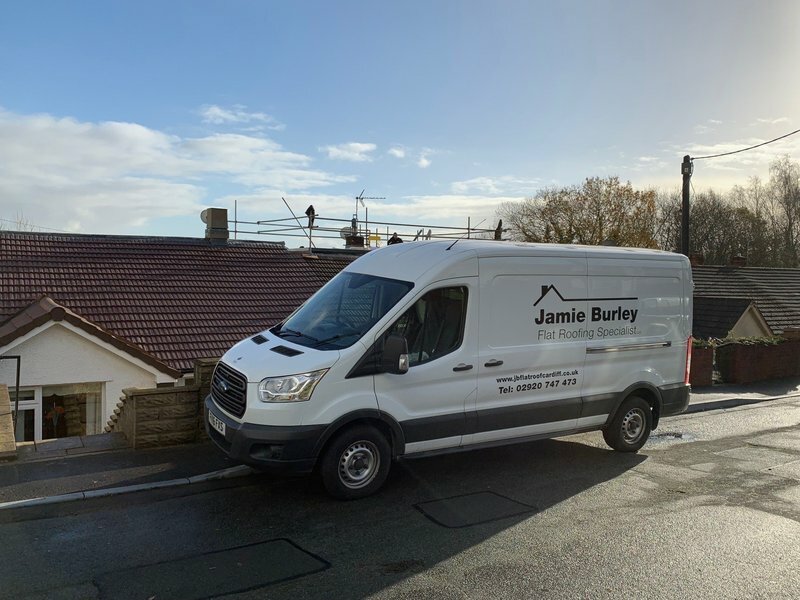 Whilst we understand choosing the right company for the right job is very difficult, we have listed a few key reasons why choosing Jamie Burley Flat Roof Specialists is the right choosing when considering your flat roofing needs. 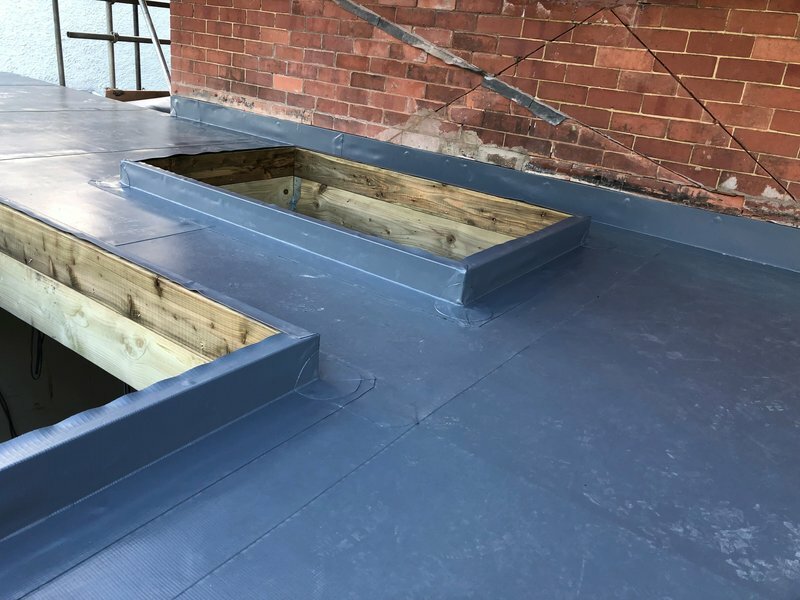 As our name suggests we are solely a flat roofing company. 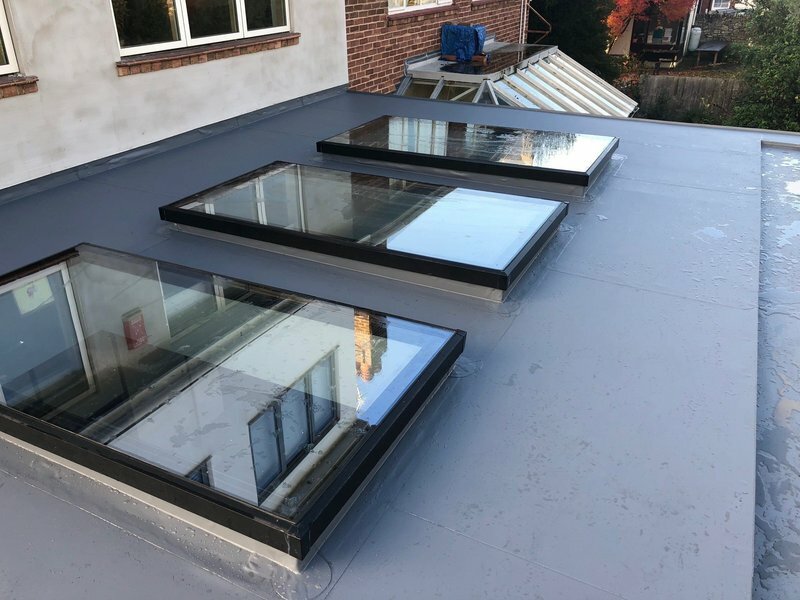 We install flat roofs and flat roofs only day in and day out. 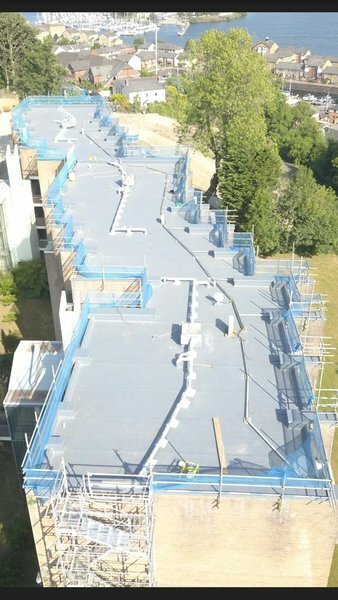 These multi-disciplined companies offer a range of flat roofing materials such as fibreglass, felt, EPDM. From start to finish the job whole Serivce was faultless. Turned up on time, completed the work for the quoted price and left the place spotless. Jamie and his team replaced a corrugated metal roof for us. Everything from initial quote to the final work was a completely stress free process. Jamie’s team work excellently, they are tidy workers and we are more than happy with the job. 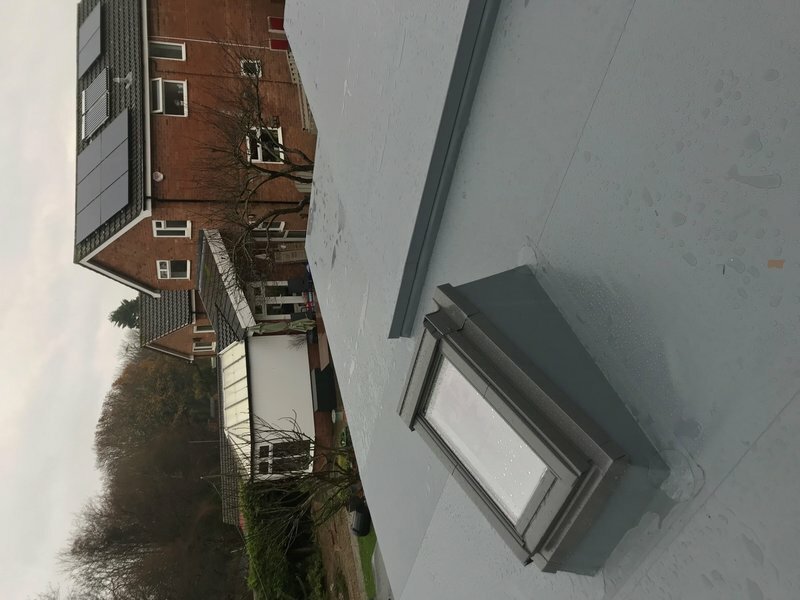 There were no surprises with the price of the job, it was exactly what we were quoted. Would definitely recommend. Happy for anyone to view our property. 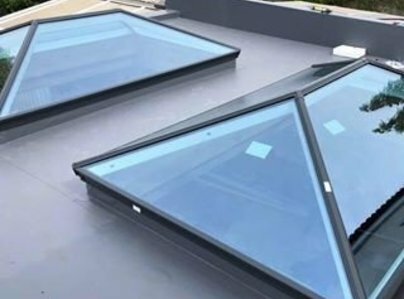 They replaced our old glass extension roof and fitted two Velux windows. 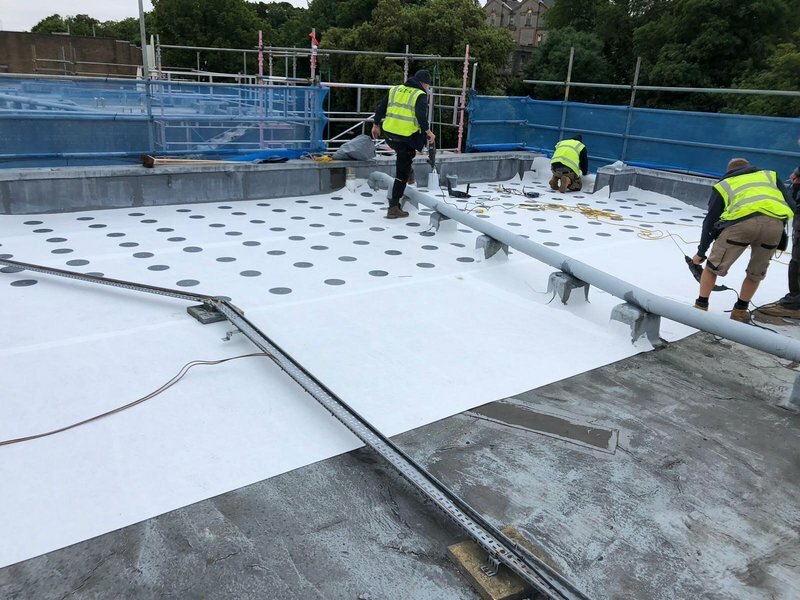 The job was completed quickly and to a good standard and we paid exactly what we had been quoted. Jamie actually came round after to check the work. 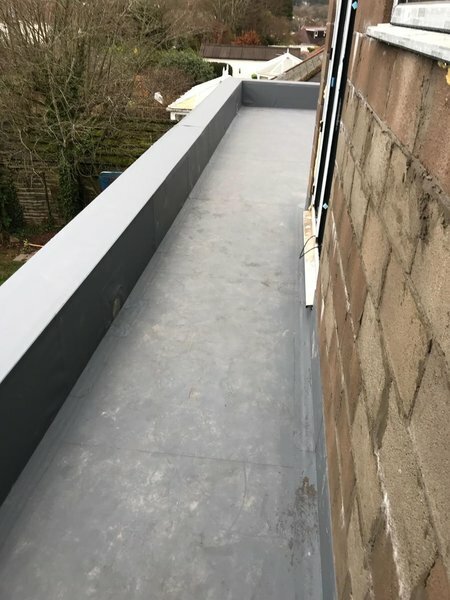 Almost two years after the work we had an issue due to very bad weather and they came round on the day I rang and sorted it. I would highly recommend them. Great work, extremely reliable. Been using him for a while must say his prices are very reasonable. 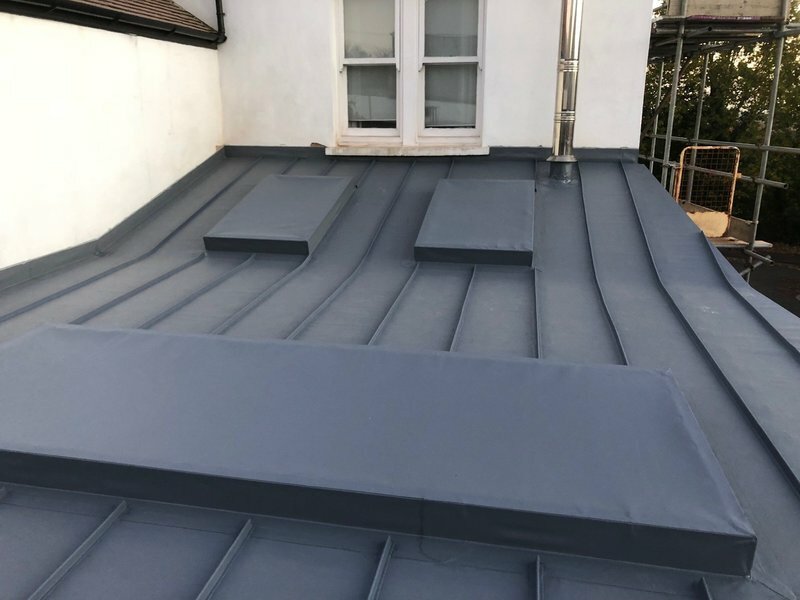 Would recommend to anyone looking for a good roofer. 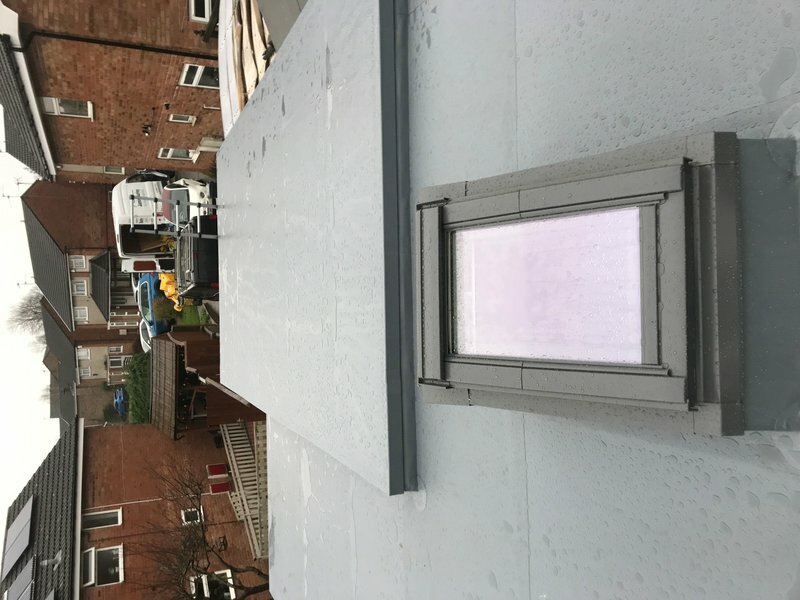 From the survey to the installation of a new roof on my house extension the service I received was first class. During the survey of the roof it was explained to me exactly what I needed with some options for my choosing. 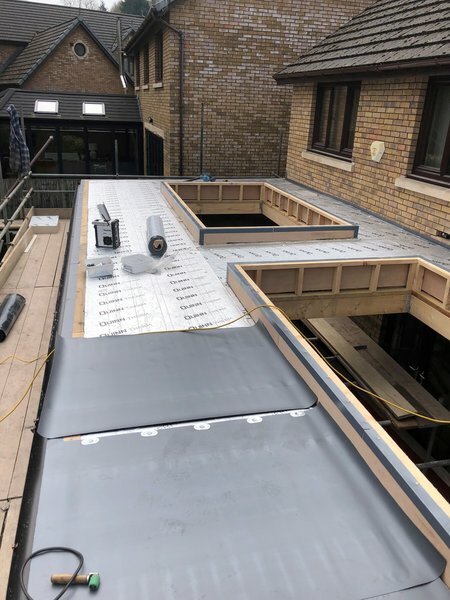 The installation team who were polite and very knowledgeable confirmed to me exactly what had been agreed in the survey and completed the job with great efficiency. 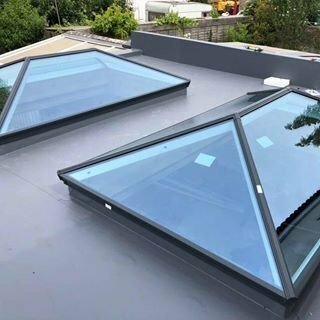 The price quoted was slightly higher than I expected but well worth it and even a 20 year guarantee certificate received within a week of completion. Quality firm.